Last season, when the Mets played games that went extra innings, they often had to safe their backup catcher Anthony Recker or whomever else was backing up at the time, just in case there was an emergency situation. 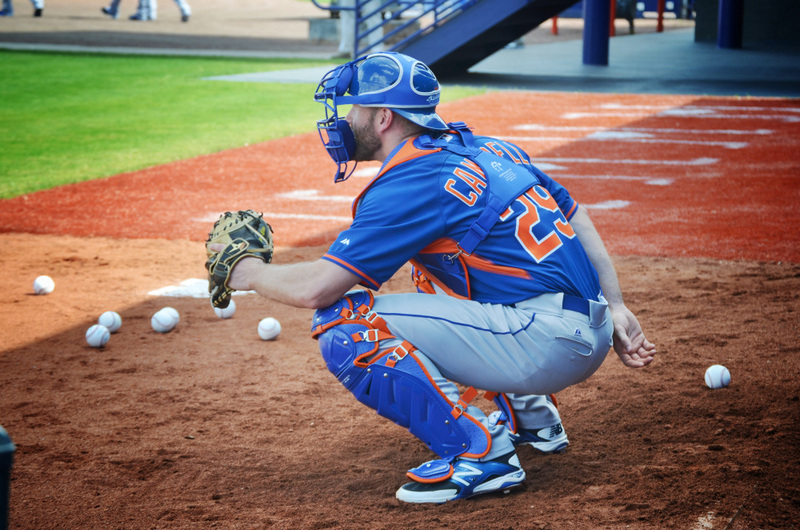 This Spring, Eric Campbell has committed himself to being a super utility guy for the Mets, and that means adding catching to his repertoire. He already can play the outfield, along with the corner infield spots with ease, and he can slip in the middle infield as well if the situation called for it. This is a huge plus for the Mets, especially in close games. Recker, assuming he’s the backup and nothing happens to Travid d’Arnaud, has the ability to change a game with one swing, but the Mets haven’t been able to use him as much due to the lack of catching support. 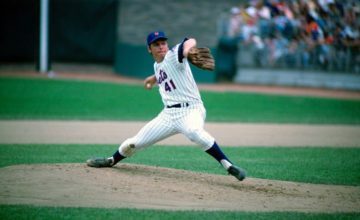 Now, with Campbell as an option, managers will have to think twice before acting, because Terry Collins can pull the Recker card. 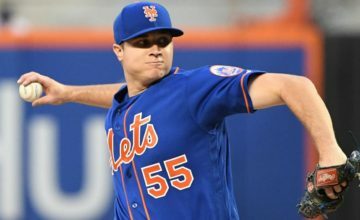 Recker and Campbell are expected to be on the bench that includes Kurk Nieuwenhuis, John Mayberry Jr. and Ruben Tejada. While Mayberry may have some pop from the right side, he’ll likely be the first option off the bench against lefties, depending on the situation. Ruben Tejada could be used some as well. 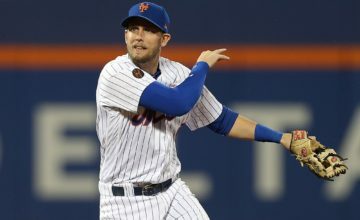 Nieuwenhuis could be used against righties. That leaves Tejada/Mayberry, Campbell and Recker to vie for late-inning opportunities. If I need one big swing, Recker is my guy every time. Campbell’s efforts are showing he’ll do anything to help this team win, which could make a big difference if the Wild Card race comes down to the wire.